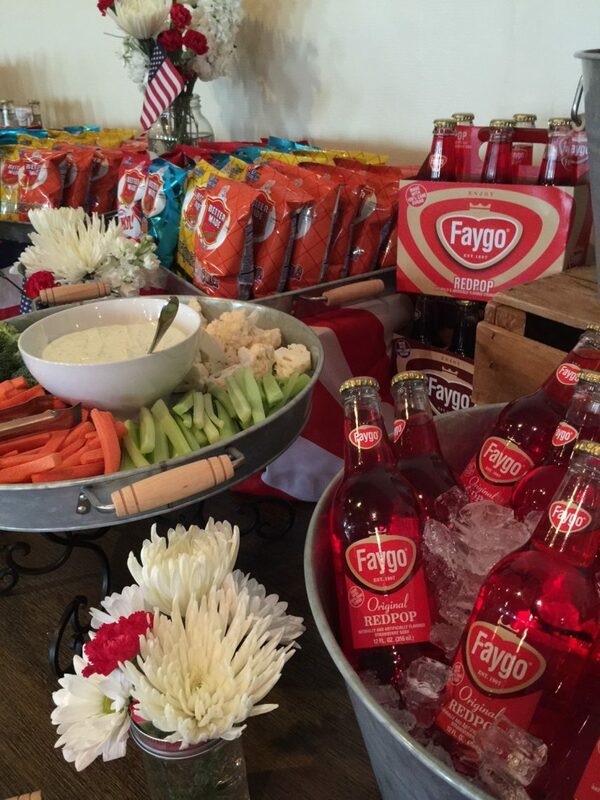 You don’t need to be hosting an extravagant event to require catering. 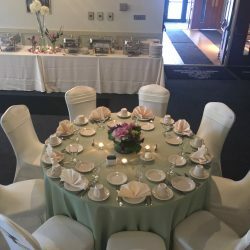 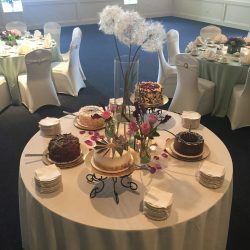 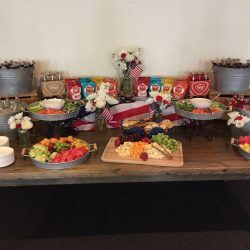 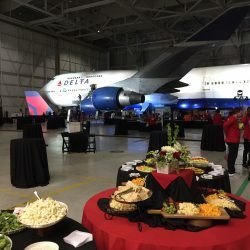 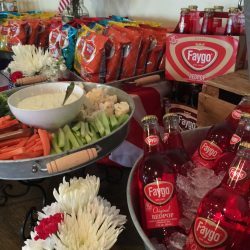 In fact, it’s possible to have delicious and affordable catering delivered right to your backyard in Detroit, Livonia, Westland, Plymouth, and the surrounding area. 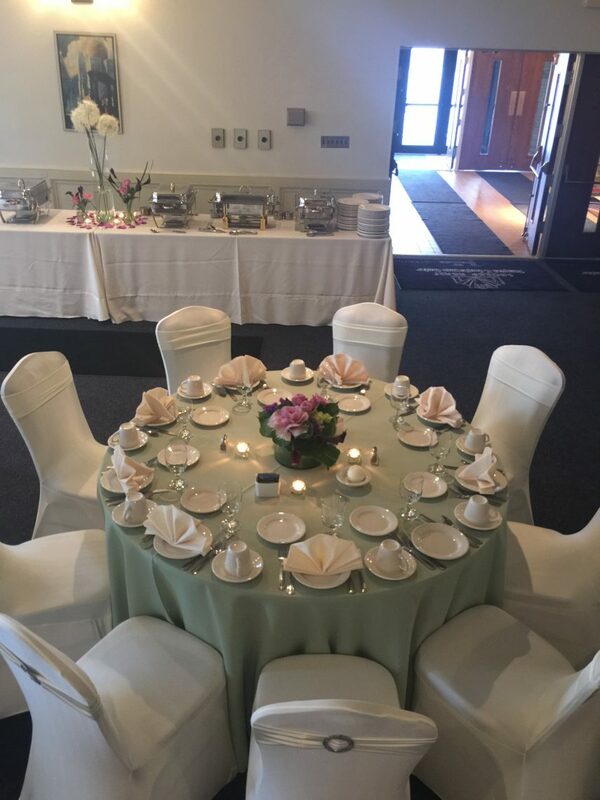 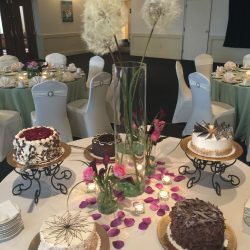 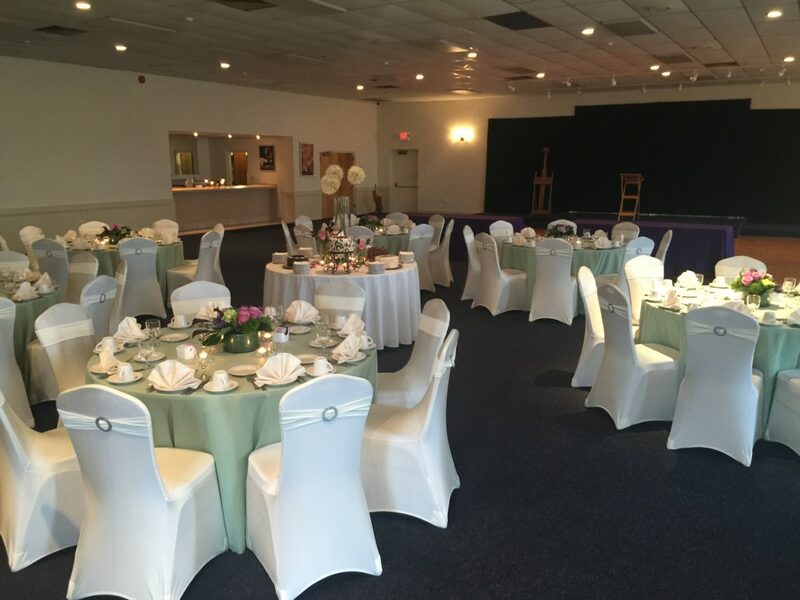 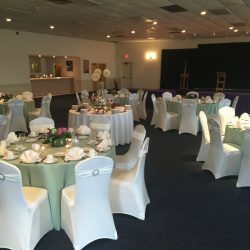 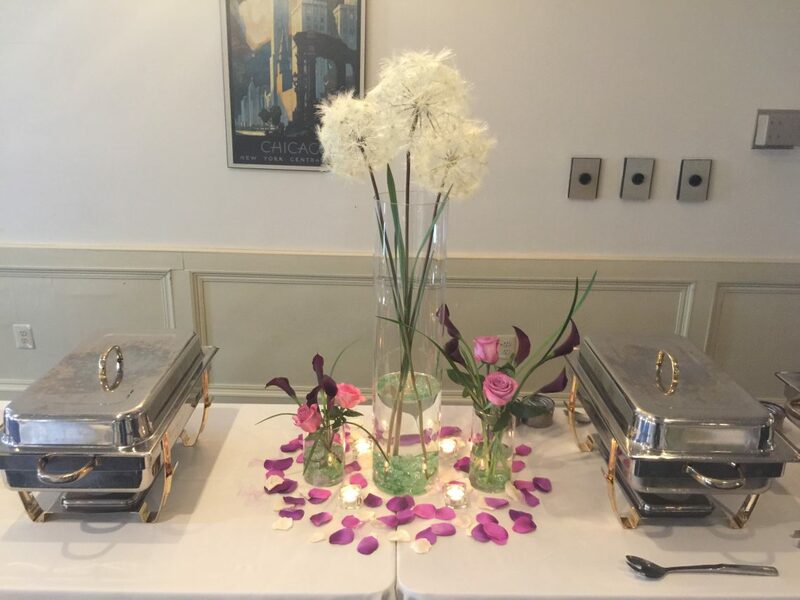 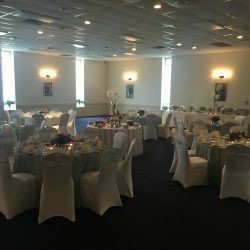 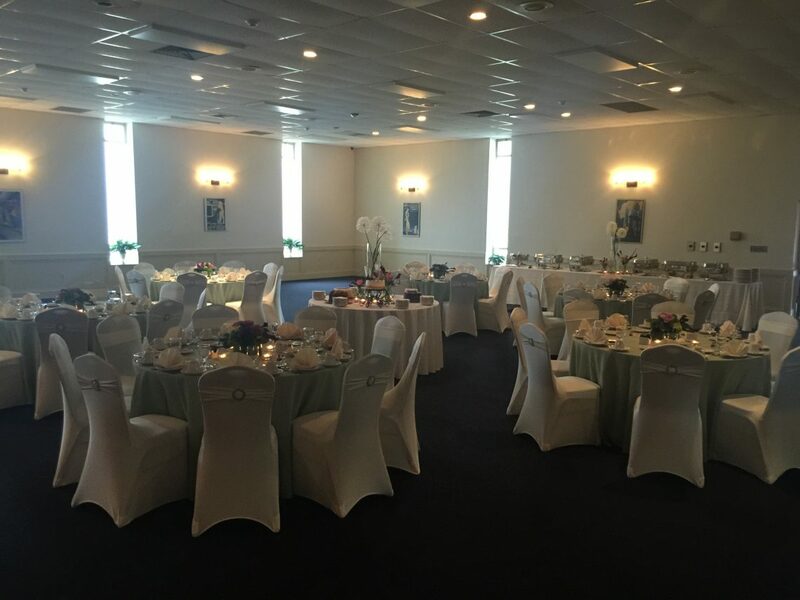 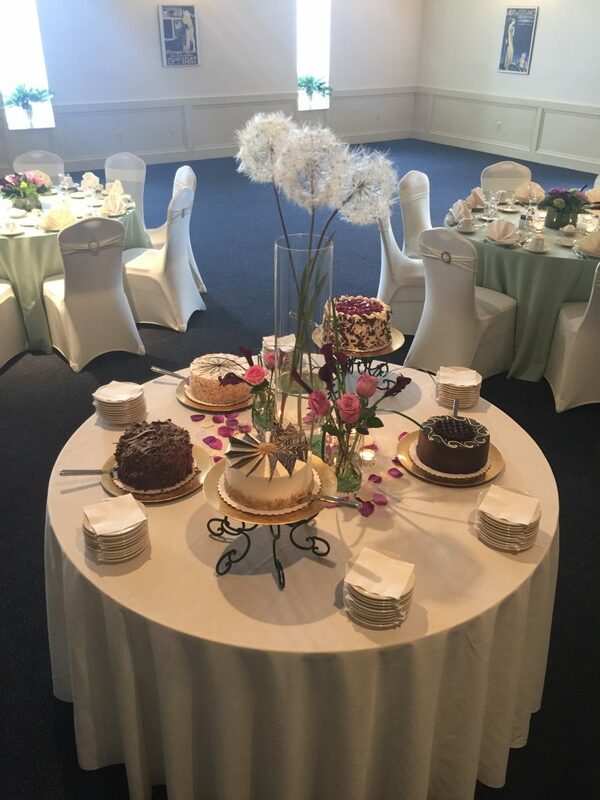 At Thomas’s Catering, we provide services for both formal and informal events. 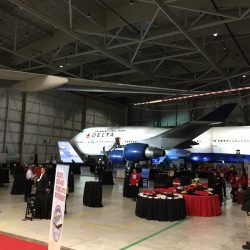 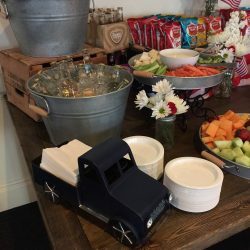 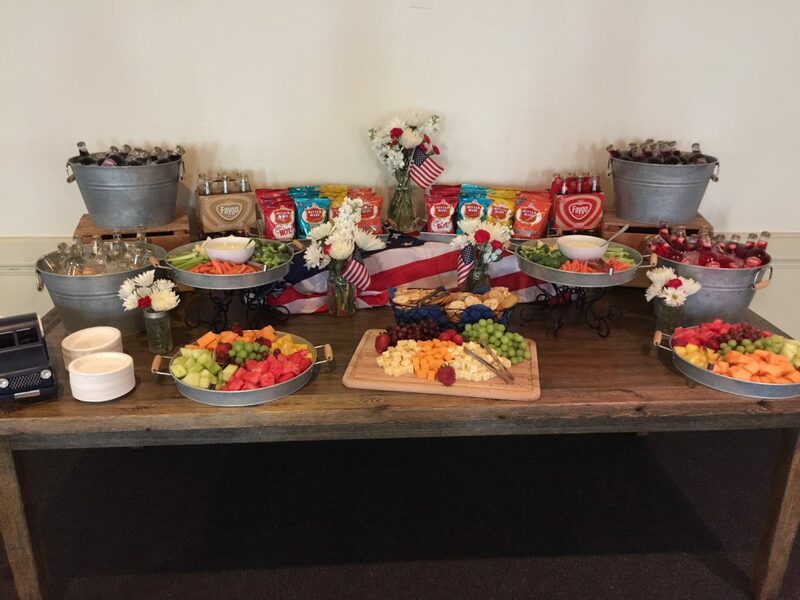 Some events we have catered include backyard BBQs, baby showers, birthday parties, picnics, and casual graduation parties. 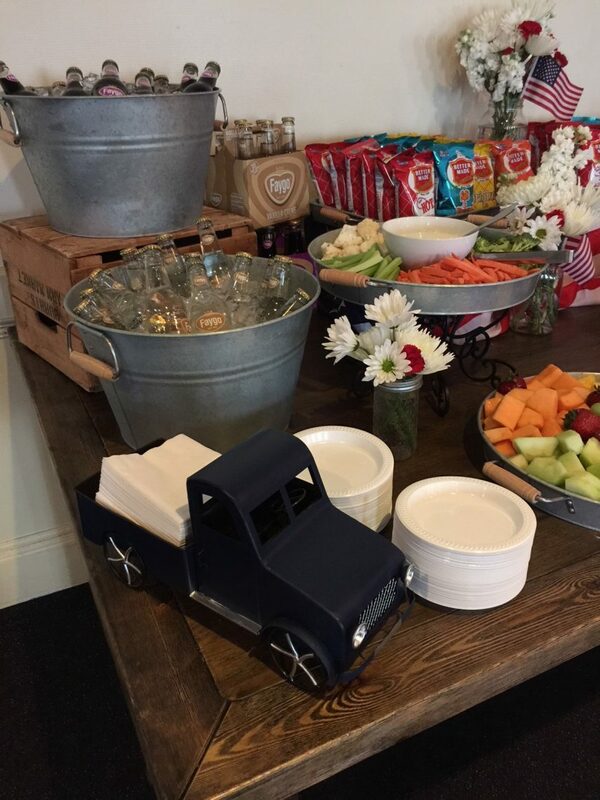 We can even come to your private home for catering! 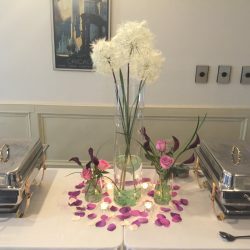 If you’re interested in catering an informal event, we would love to work with you to find something in your budget. 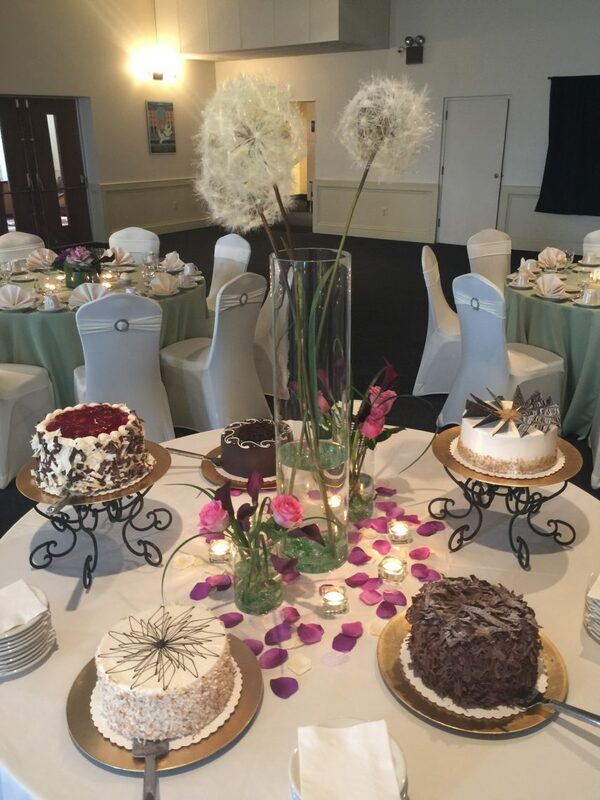 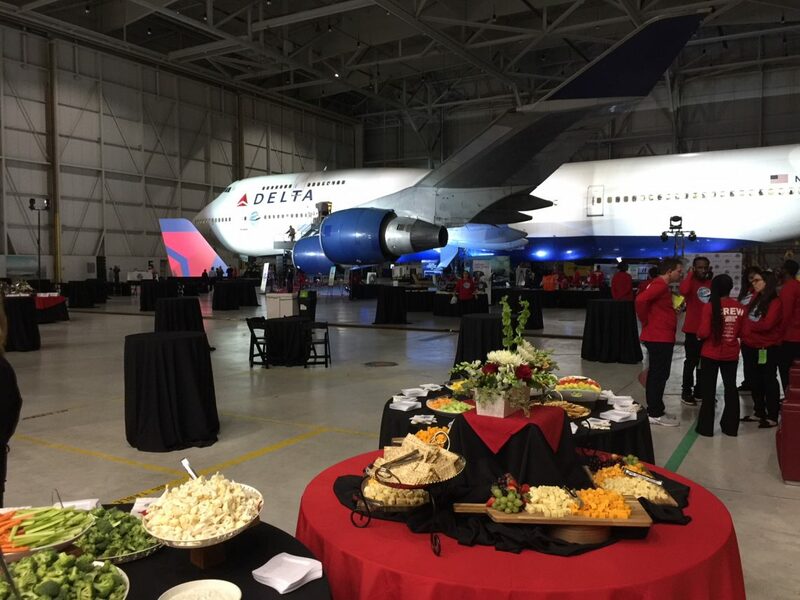 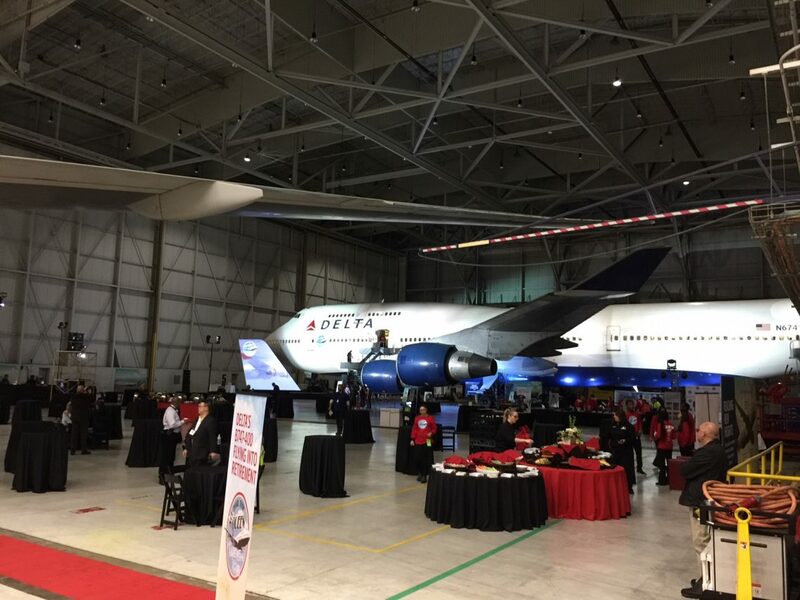 If you’re interested in catering your next informal event with us, contact our catering company in Westland!